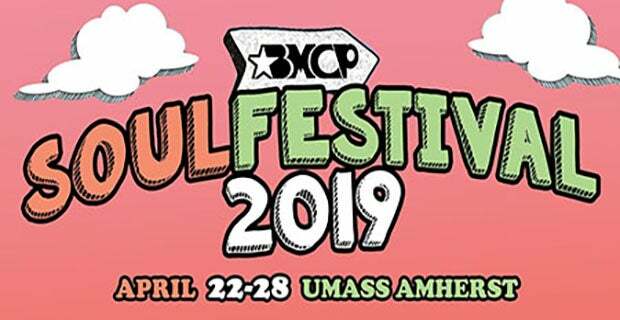 The University of Massachusetts Amherst Black Mass Communication Project puts on SoulFestival Week. This weeklong celebration culminates in the party that Saturday night this years party is known as Code Black. ALL Physical Student IDs (College ID) are required for admittance. UMass Students can log into the Mullins Center Student Portal to receive a Student Discount. Click Here to Log In. Only Eight (8) Tickets per customer.